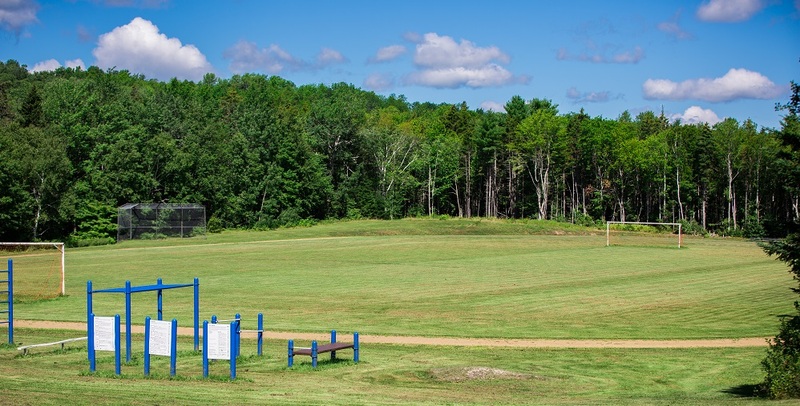 Beat your record on the outdoor oval track, or try for a goal on the official size soccer field, but make sure you warm up first on the “warm up” field. Always fun to kick around the ball yourself, or take in a local home game, either from our elementary or junior high teams or our men’s and women’s masters teams. Love golf? Plenty of room to hit the ball around too! 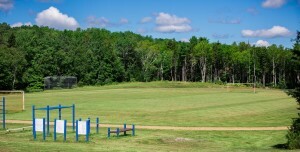 Located on the grounds of New Ross Consolidated School/Hwy 12.